Thinking of braving a camp in the freezing mountains, or, going for one in the cold winter months? No doubt, such a trip would require a little extra preparation to brace the cold and remain comfortable throughout the night. But, don’t worry. It is not as difficult as it looks. With a few small arrangements – the right clothing, and the right equipment – you will not need to shiver all night. 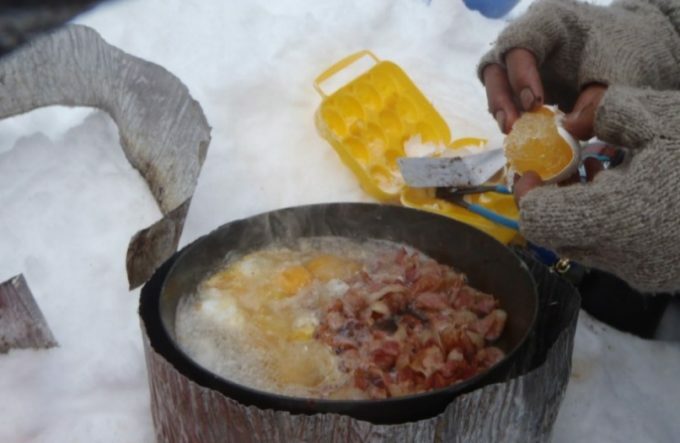 We’ll enlighten you with enough tips so that you will know how to stay warm in a tent. Be with us as we tell you all that you need to do for a comfortable stay in the cold. It is not necessary to pack a lot of things to face the cold. What is more important is to keep a few wisely chosen items that are effective even in the cold. Below, we have outlined a few such things. Carry a tent of the size required. Try to avoid a tent too large in size. Smaller tents will be cozier and warmer compared to the roomier ones. Do read our review of the best family tents to suit the needs of you and your clan. Check it out! They will also be quicker to warm up. So, choose one depending on the number of people planning to stay within. If you own a sleeping bag, you probably know that sleeping bags have a season rating which gives an idea of the weather conditions in which they can be used effectively. 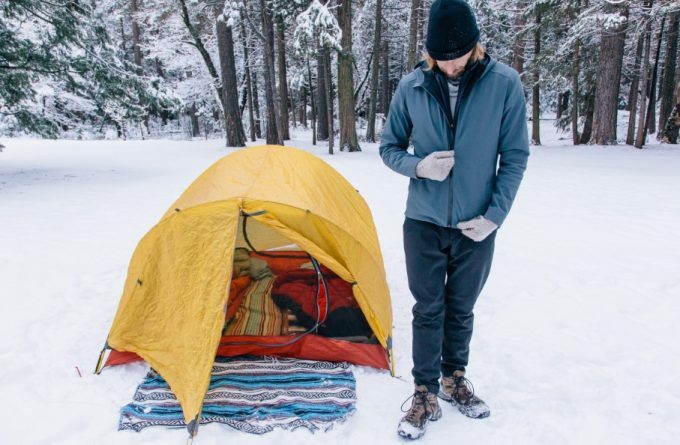 A 3-season sleeping bag will be more effective in winter compared to a 1-season sleeping bag. In fact, the latter would just not be enough to keep you warm in your tent. The style of the sleeping bag also has some effect on the warmth it provides. A mummy type of bag can keep you warmer compared to others. If, however, you are not willing to compromise on the roominess some other styles provide, you may be able to manage with a duvet on top of your sleeping bag and a few layers within it. Also, consider the type of filling in your sleeping bag. One with down insulation provides much more warmth compared to a synthetic fill. Be careful, however, to keep the sleeping bag dry at all times as down insulation does not work when wet. If you want to move ahead with a lighter sleeping bag, a silk sleeping bag liner can help you raise the effectiveness of your sleeping bag. 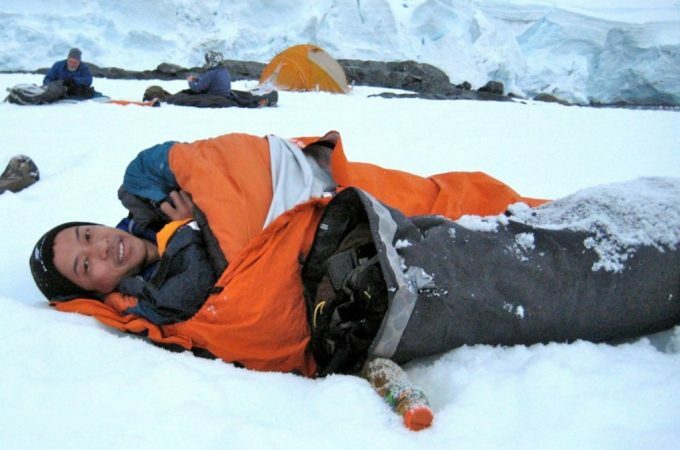 A liner can make your sleeping bag as effective as one with a higher season rating. You can go for a fleece liner also, if you prefer that. What’s more! 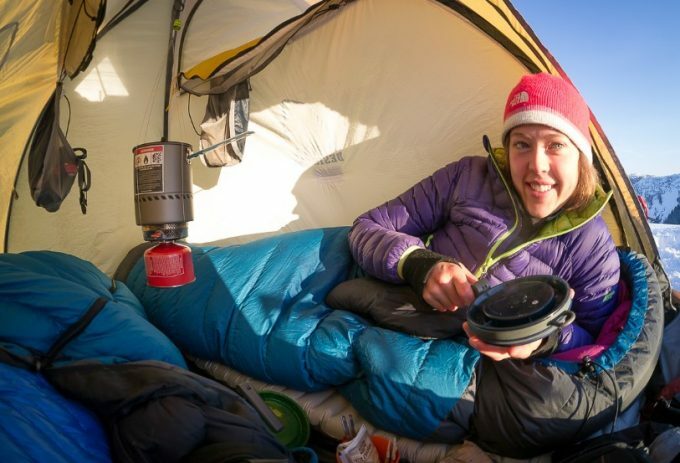 As an added advantage, a liner can make keeping your sleeping bag clean a much easier task. Sleeping pads not only make sleeping comfortable for you but also provide a layer of insulation, thus protecting you from too much cold. Look for a lightweight sleeping pad with an appropriate R-value. The R-value decides how well the pad will insulate you. For cold weather, go for one with an R-value greater than 2. For freezing conditions, go for an R-value greater than 4. Choose either a foam sleeping pad or an air pad. 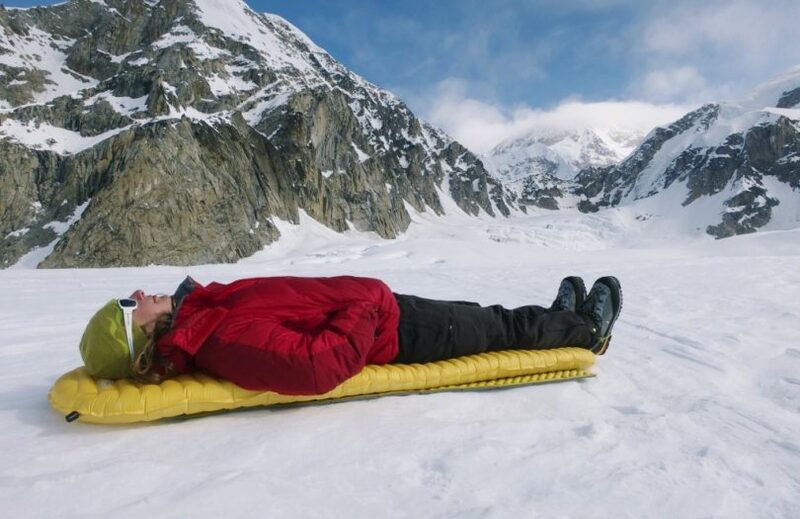 Air sleeping pads are the more comfortable choice for most backpackers. Don’t forget to carry repair tape, so you can patch up possible punctures in your air pad. For a lighter one, go for a mummy sleeping pad, unless you prefer a rectangular one for the comfort. A good amount of heat is usually lost through the bare ground in a tent. 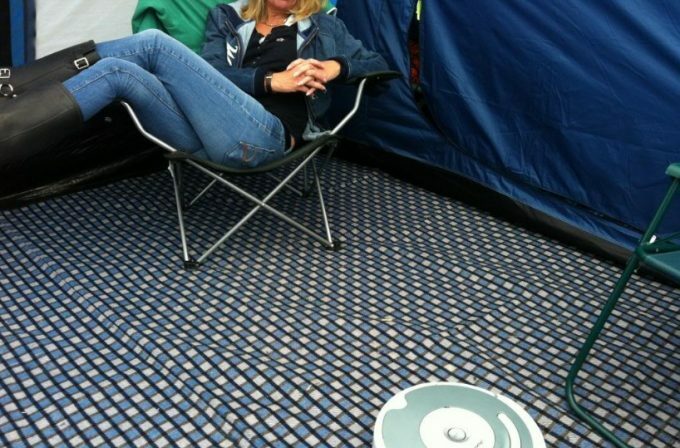 Covering the floor of your tent with a tent carpet or rugs can provide a helpful layer of insulation. 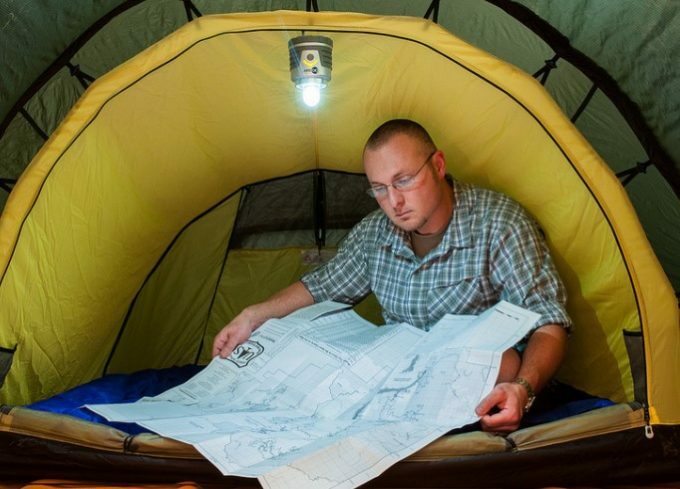 Though tent carpets are expensive, they work well to transform your tent into a more home-like shelter. 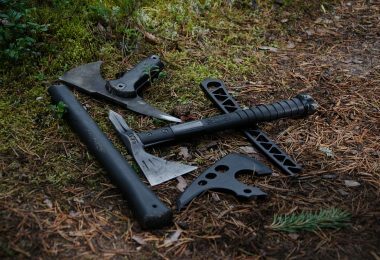 Consider investing in one, especially if you tend to enjoy camping in the winter months. Rugs are an alternative to tent carpets, but unlike tent carpets, they do not come with a waterproof backing. So, when using rugs or blankets, make sure that the floor is first covered well with waterproof sheets with no seepage to prevent your rugs from getting wet. Consider taking the help of a heat reflecting space blanket like a Mylar thermal blanket. 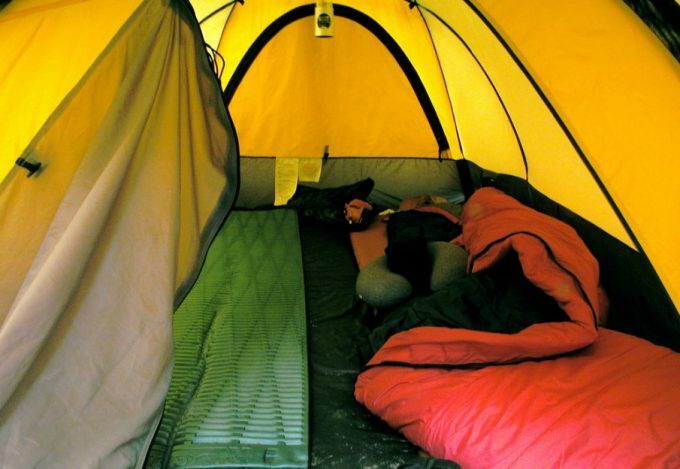 Spread the blanket to cover your tent’s ceiling and secure it properly. These blankets work by reflecting heat; so, whatever heat is there in the tent is reflected upon you. 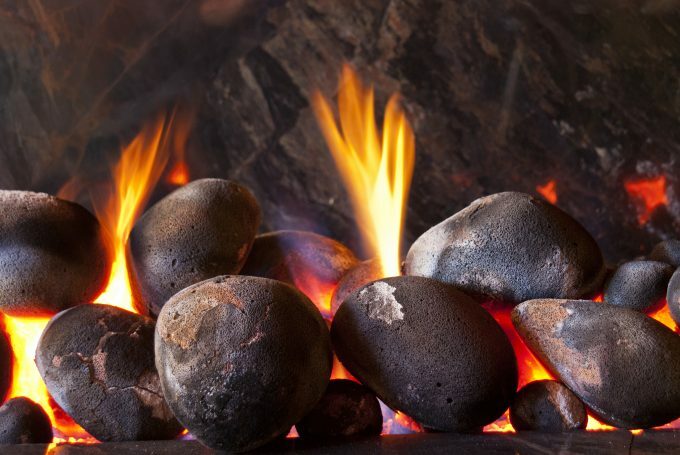 These are effective if you use a heater, or they can reflect your body heat and keep you warm. Try sleeping on a raised surface like a camp bed. Use as many layers as you can think of, at different levels, like sleeping pads and blankets discussed above. Use a layer of carpet or cardboard or blanket or anything like that below your bed. Use a fleece blanket between the bed and the sleeping bag. Use another blanket on top of the sleeping bag if required. Consider using animal fur like a sheepskin rug as they are very effective in keeping you warm. Use this principle of layers in your outfit too. Wear multiple layers to bed. Just like the layers of mattresses and blankets used for your sleep set-up, it is always better to dress in layers of clothing rather than in a thick pair of fleeces. This will not only allow you to keep as warm as you want to but also prevent you from overheating. A layer of thermal vests and leggings can be useful. Also, try to dress in layers of clothing that repel moisture and keep you dry. Think wool or synthetic as opposed to cotton. For more warmth, put on a dry wool cap. This will stop excessive heat loss through the head. Also, wear an extra pair of socks. Ensure your socks are dry and not even slightly damp. Add on other accessories as per your will like wrist warmers, fingerless gloves, and leg warmers. Ensure all your clothes are completely dry before you put them on. Remember, damp clothes will end up in you feeling colder. 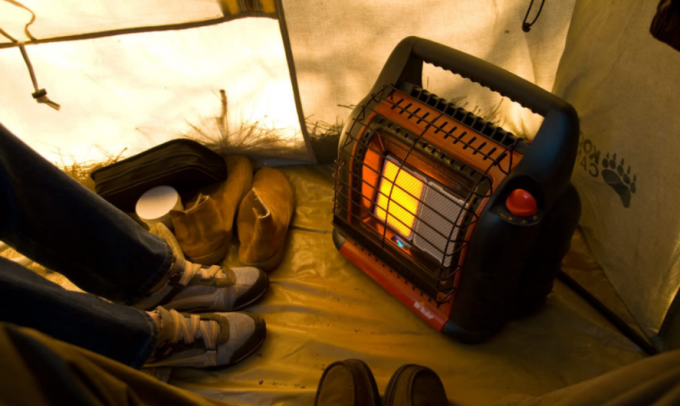 To safely heat your tent, consider carrying an electric heater. 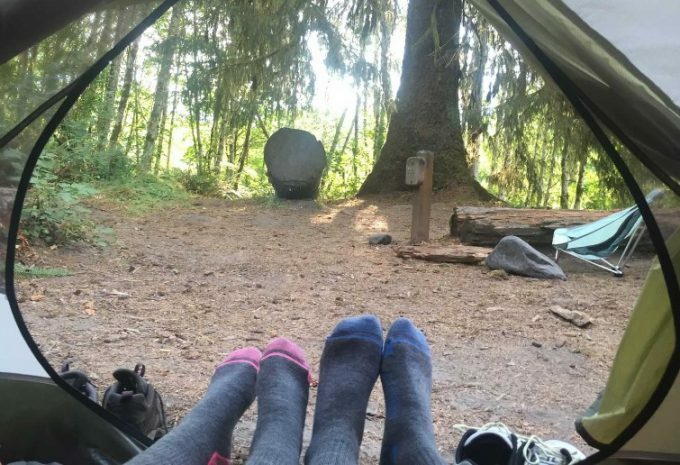 Avoid using a fuel source to heat your tent like a gas burner, charcoal, wood, etc., as there is a risk of carbon monoxide poisoning in an enclosed area like a tent. Electric heaters, on the other hand, are much safer to use. Choose one from the many types of electric camping heaters available these days. To be safe, switch off the heater before you are off to sleep. Use a heater only when you are alert and present in your tent. You may also consider little heaters specifically made for use in enclosed spaces like tents. One such type are catalytic heaters. Be sure to use these too when you are awake. Do not use any of these unattended just like electric ones discussed above. Do check our review of the top tent heater to give you more warmth in winter. Fill a hot water bottle and use it for warmth. Place it in your sleeping bag to feel good at night. Carry some handy hand warmers to keep your hands warm at all times in the cold. Portable heat packs like self-heating gel packs are also useful in keeping your limbs warm. Now that you have an idea of what to pack for a comfortable night out in a winter camp, let us talk about a few tips which can come in handy the next time you face the cold in a tent. Choosing a favorable camping spot is important to keep away the wind and rain as much as possible. For example, avoid low-lying areas like valleys, where there is a high possibility of dampness due to water flow and more concentrated wind. Choose a well-sheltered area that provides cover in the form of bushes, walls, etc. as opposed to spots that are fully exposed to the elements. Spread out all the layers you carried with you to the camp. Lay a tent carpet or rugs on the ground over a waterproof layer of mats. Prepare a raised bed. Remember to use different layers not only above your sleeping bag but also below it – below your mattress, between the mattress and sleeping bag, and wherever you can think of. Cover the ceiling too. Do not wait till you feel too cold before you warm yourselves up again. At the slightest possibility of feeling cold, make active attempts to feel warm and comfortable. It will be difficult to warm up when you allow yourself to be too cold at the first place. Ensure you are warm, especially before you jump into bed. Exercise, do sit-ups, jumping jacks, or just kick your legs around in your sleeping bag, so that you feel warm enough, again. No number of layers will be of any help if you are already freezing from within. It is equally important to keep yourself dry before you go to bed. Even you are slightly wet, you will quickly start to feel cold. So, ensure you are completely dry, free from sweat and dampness. Change into dry layers of clothes if required before bedtime. Also, ensure your feet are dry. Put on one or two dry pairs of socks. This might seem a little contradictory to what we spoke before, but, it is equally important to not overdress yourself when you go to sleep. Wearing various thin layers is much better than dressing yourself in thick fleece as too many clothes may result in overheating and, in turn, in sweating. This may have the reverse effect and make you feel cold again due to the dampness caused because of sweating. Go for high-calorie meals. Lots of calories will help your body to produce enough heat to keep you going in the cold. Cook up a fatty meal that your body will metabolize slowly and let it last longer. Throughout the day, sip warm drinks to keep warm. Keep well hydrated in the day so that there would not be an adverse effect on your digestion. Avoid drinking a lot of fuels before going to bed, though, to avoid washroom breaks at night. If you need to use the washroom, however, don’t hold it in – it will lead to your body spending a lot of energy trying to keep the bladder warm. Drinking beer? Check out our review of the top outdoor beer growler to keep your drink at the right temperature. A warm ginger tea before bed may help as ginger is known to increase the body’s metabolism and core temperature. Eat late, closer to your bedtime, so it will last while you sleep. You may even want to keep some snacks like cheese beside your bed to help you feel good again if you wake up cold in the middle of the night. As well as your clothes, keep your sleeping bag, blankets, and all other layers dry. To this effect, try not to breathe into your sleeping bag when you are asleep. This will result in a buildup of moisture within the bag, resulting in condensation, thus dampness, and thus, the cold. As soon as you wake up in the morning, drive out the air in the bag and dry it thoroughly as soon as you get the chance to. Keeping your gear dry plays in an important role in keeping you warm. The insulation in a sleeping bag works best with air trapped in it. So, try to shake air into the sleeping bag before bedtime, so you get the highest loft and thus, the maximum possible warmth. Manipulate the down insulation to concentrate it more on the upper portion of the bag, where it is most required. Ensure that too many layers within do no result in a compression of the insulation. If you doubt such a case, it is better to use more layers outside the sleeping bag and remove one or two from within. You may even place the bag within a bivy bag instead. If the rules of the campsite allow, light up a campfire at a distance away from tents and warm yourself up. Use this measure with utmost care and within all safety norms. Never leave it unattended, and put out the fire completely before you leave the side. 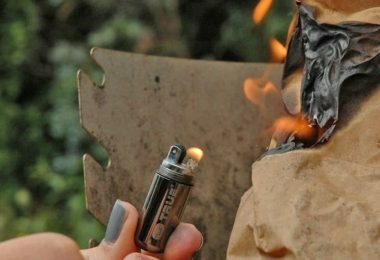 Another method that many campers use is to light up a few rocks, say, at a campfire. Allow them to cool down enough so they can be handled. Wrap them in towels and place them at the foot of your sleeping bag. Use thick cotton towels for this purpose. If it is necessary, switch on your heater for a couple of hours before you go to bed. Remember, you should not leave it switched on while you sleep. So, use it well ahead of time and get your tent ready before you curl in. Place one or two tea lights in your shoes and place it in your tent for added warmth. 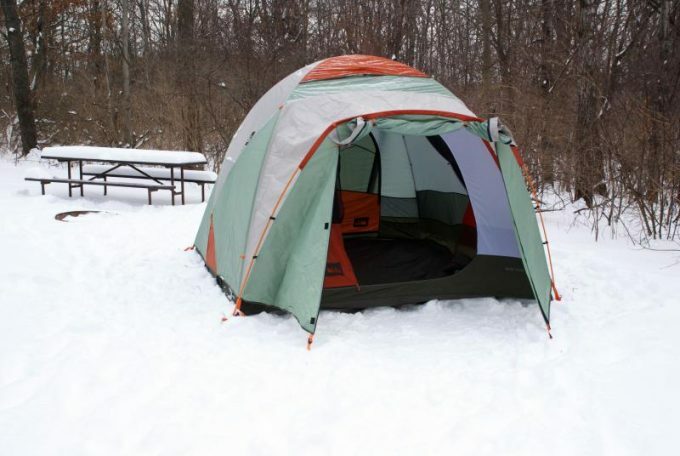 Contrary to the tendency to keep it fully closed to keep the cold out, it is important to keep your tent ventilated. Lack of ventilation will result in a buildup of condensation within the tent. Dampness will start to appear due to this and your tent will start to feel cold. So, don’t forget to care for ventilation. If you are about to face some extreme freezing conditions, take a few steps like placing your gas and water upside down, so you can use them when they start to freeze from the top down. We hope, all our tips and steps have made you feel confident enough for your next trip out in the cold. 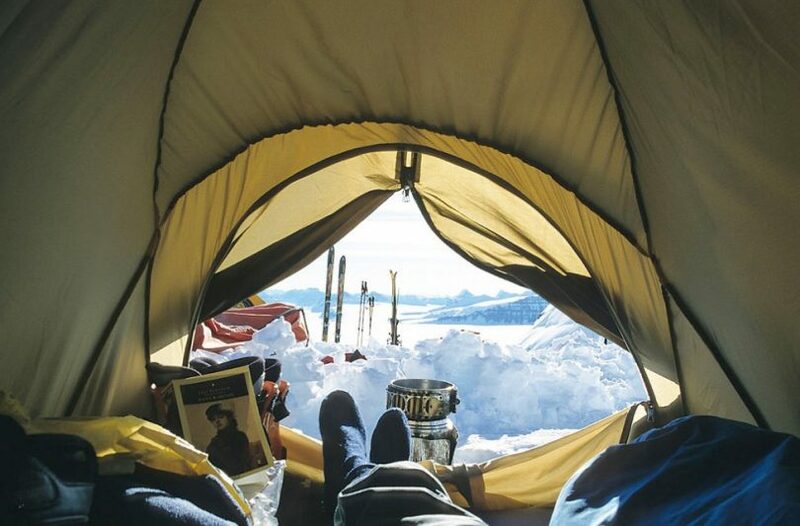 Do you agree that keeping warm in a tent is not very difficult with the right preparation? 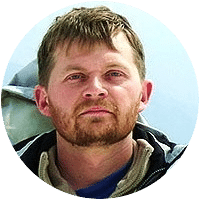 Pack with foresight – pack layers of rugs, blankets, sleeping bag liners, and space blankets for your sleeping arrangement. Pack a tent of required size. Carry a sleeping bag of suitable rating or pack liners instead with a light sleeping bag. You may also go for a bivy bag to wrap your sleeping bag. Pack layers of clothing, but don’t overdress. Rather dress in a few light layers. Keep the vents of the tent open. Eat a lot. Warm up. Sleep warm and dry. And, you are good to go. Don’t forget to check out our tips on how to choose the top weather gear to keep you safe in any season. 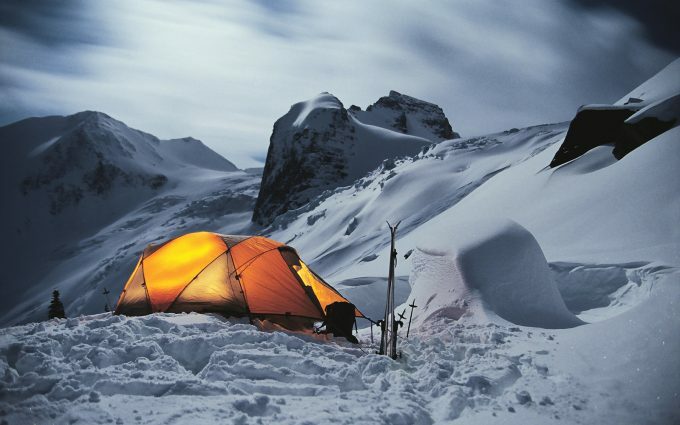 Have you ever set up a tent in the winter or in the cold mountains? How was your experience? Do you have any tips to face the cold better? Do you think our tips would be useful? We would love to know your experiences. Do drop a line in the comments below. What is a Kayak: Fun Watercraft or Dangerous trap?